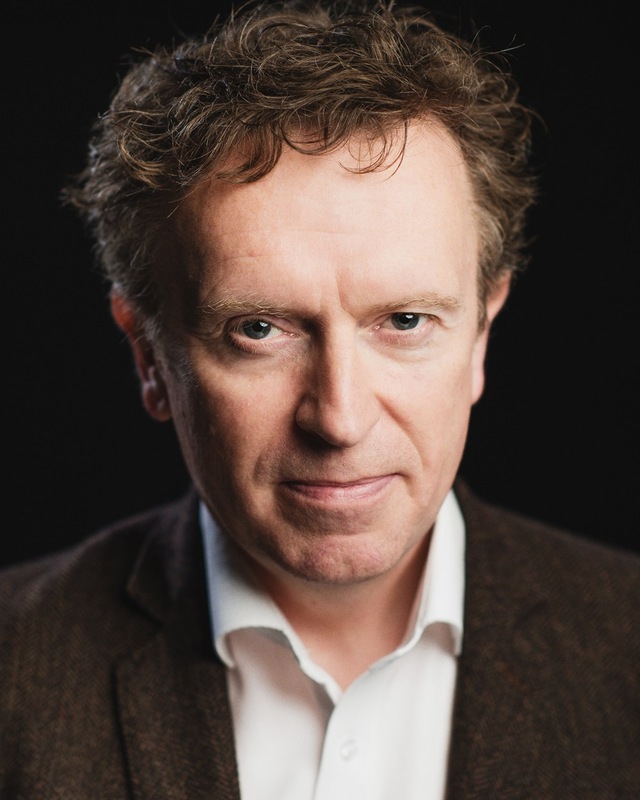 Patrick recently filmed and revived his role of DCI Mark Moffat in Series 5 of British Police drama LINE OF DUTY directed by John Strickland for the BBC. He will be seen next in TV movie COUNSEL directed by Declan Recks for Lacada. He most recently appeared as Lord O’Dowd in a seven-part adaptation of William Makepeace Thackeray’s 1848 novel VANITY FAIR directed by James Strong for Mammoth Screen, the series premiered September 2018 on ITV. Recent credits include LINE OF DUTY 4 created and directed by Jed Mercurio, Mr. Brown in THE WOMAN IN WHITE directed by Carl Tibbetts for Origin Pictures and a guest lead appearance as Edward Mathers in DOCTORS directed by Sophie Lifschutz for the BBC. Previous appearances include Chief Constable Malcolm Franks in THE FALL directed Allan Cubitt (BBC), THE FRANKENSTEIN CHRONICLES directed by Benjamin Ross (ITV Encore), THE JOURNEY directed by Nick Hamm (ITV), THE SECRET directed by Nick Murphy for Hat Trick Productions, GAME OF THRONES (HBO), BETRAYAL OF TRUST (BBC NI), 37 DAYS directed by Justin Hardy (BBC), the lead role of Hunt in NUMBER 2′s (BBC NI), THE WIPERS TIMES (BBC), WODEHOUSE IN EXILE directed by Tim Fywell for Great Meadow Productions; aired on the BBC in 2013, HIDDEN (Origin Pictures), THE MAN WHO CROSSED HITLER (Hardy Pictures) and SCAPEGOAT directed by Michael McDowell for the BBC. Short Film work includes CLEANSED with Susan Lynch for Canderblinks Films and IMMACULATE MISCONCEPTION directed by Michael Geoghegan with Partizan. Film work includes the role of Mr. Munrow in HIGH RISE directed by Ben Wheatley for Film 4, GOOD VIBRATIONS directed by Lisa D’Sa and Glenn Leyburn and SWANSONG directed by Conor McDermottroe for Zanzibar.